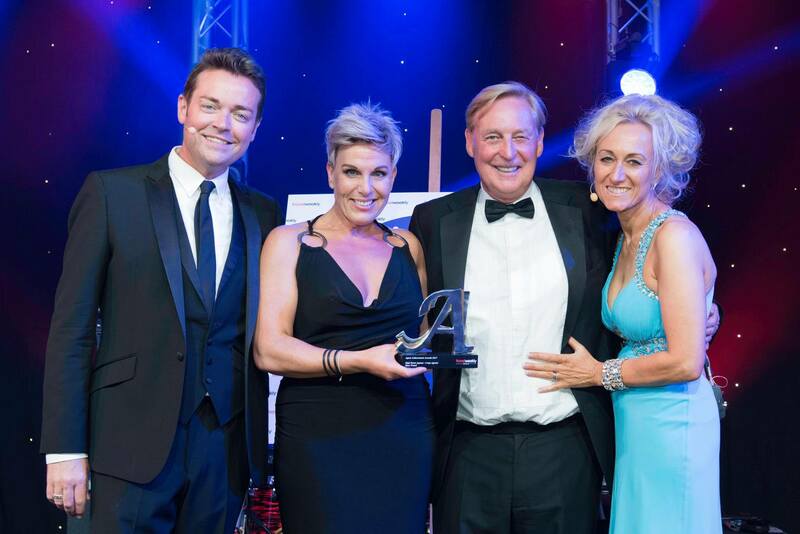 Here’s John Hays receiving the best Large High Street Agency award from Stephen Mulhern at the Travel Weekly Agent Achievement awards last night. This is a national award, which Hays Travel was nominated for along with other big names like Thomson Holidays and Thomas Cook. A fantastic achievement for everyone at Hays Travel, that we are very proud of!